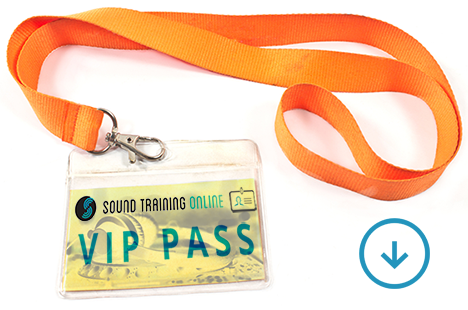 A Sound Training Online Subscription provides you with instant access to all Sound Training Online courses! Select your plan and Subscribe below. Please ensure that the email address entered below matches the email address associated with your Backstage Pass account. © 2019	Sound Training Online	All Rights Reserved.